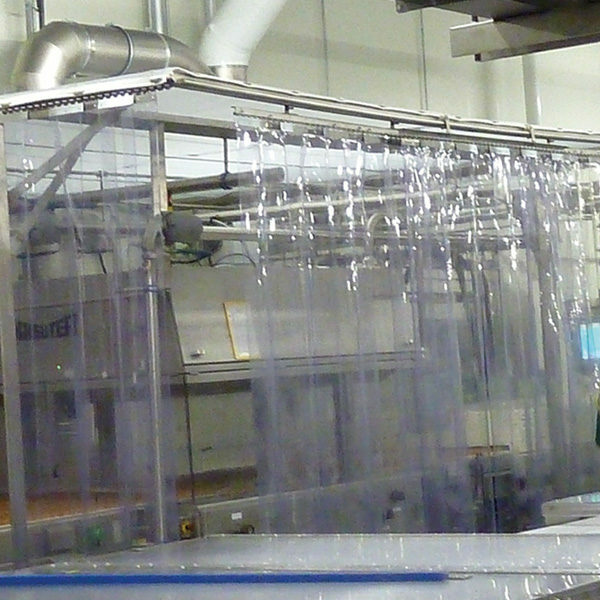 There are a number of ways to reduce noise, one of which being to modify the path by which the noise travels through the air to the people exposed; Westgate offers a range of partitions and curtains to assist with this and have supplied solutions to factories, warehouses and the construction and fit out sectors. Hoardfast Soundscreen – an internal modular steel faced system made up of panels and support components, capable of reducing noise by an average of 34db (depending on the frequency of noise). Hoardfast is available on next day delivery and is quick, clean and easy to install, or an installation service can be provided. 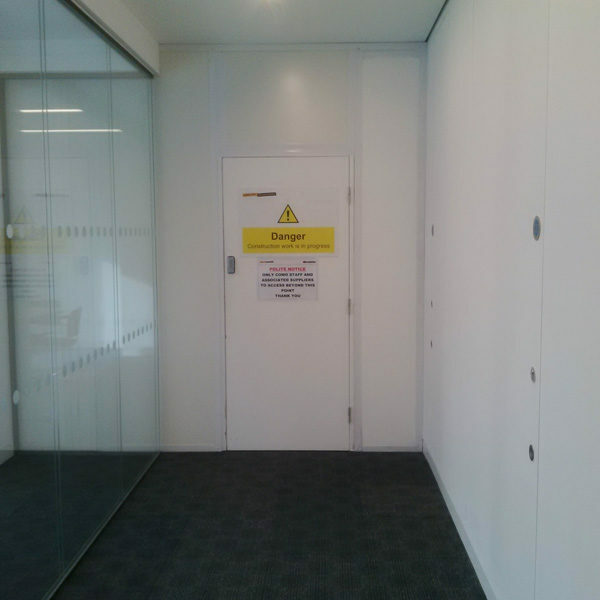 Flexiwall – permanent partition wall manufactured from fire rated PVC materials, which is suspended and tensioned to form a permanent but reconfigurable, relocatable or removable partition wall. Used across the manufacturing and warehouse sector. 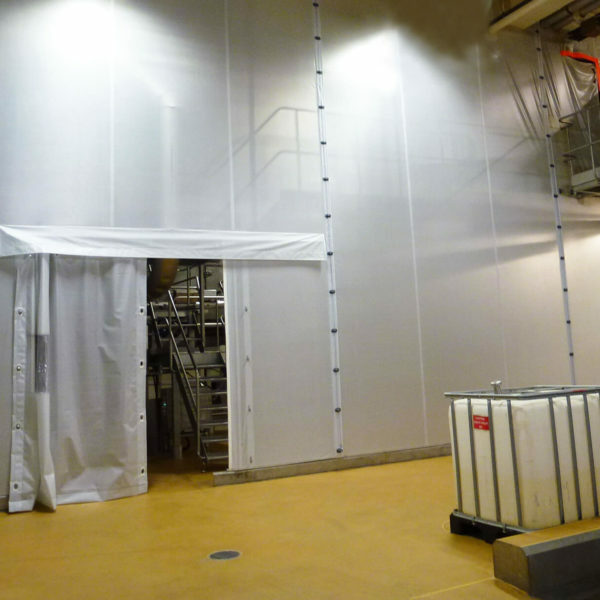 When needing to reduce low frequency sounds a tight seal works best, this is exactly what Flexiwall can offer, especially where there are multiple existing penetrations. 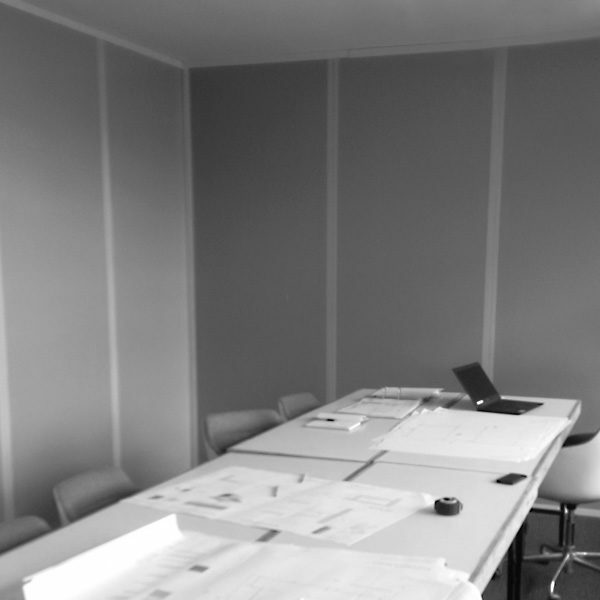 Flexistrip – PVC strip curtains and doors offer a cost-effective solution to noise reduction. Available in a range of sizes, configurations, material thicknesses and overlay options, Flexistrip can be used to surround machines, noisy processes or enclose workshop areas. Westgate’s Hoardfast PVC was the answer to Birmingham airport’s renovation needs, enhancing the customer experience and seamlessly covering the works taking place. 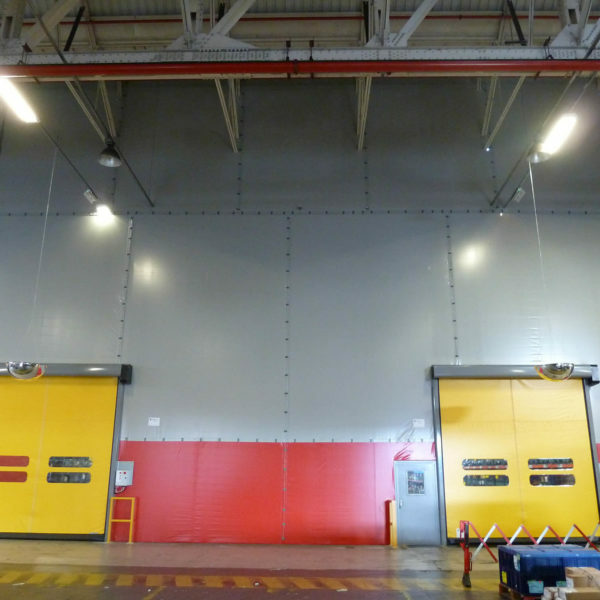 Wetsgate’s Flexiscreen provided a solution to allow continued operation during cleaning at Sainsbury’s. It meant minimal downtime and maximum cost effectiveness for the company.